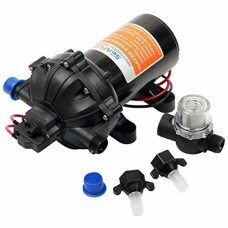 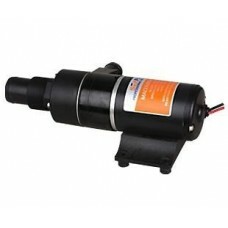 4 Year Warranty12 volts, 800 gallons per hour of flowCurrent.. 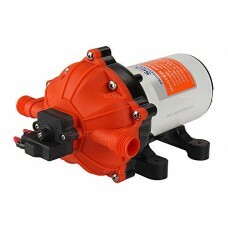 Features & Benefits Positive displacement pump Can run dry Q.. 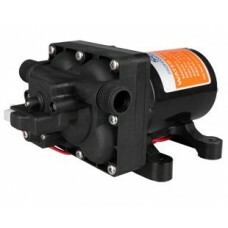 Features & Benefits: Positive displacement pump Capable of b.. 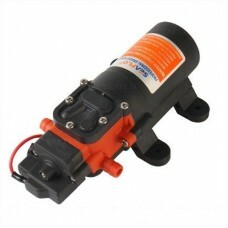 Features & BenefitsCompact designHeavy-duty demand switchCan.. 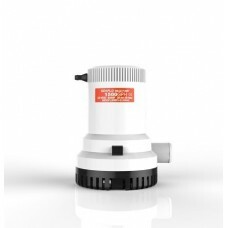 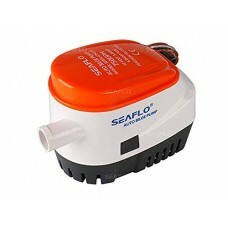 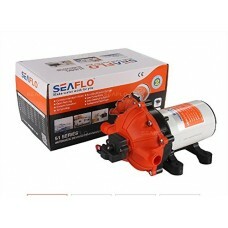 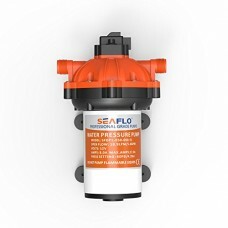 Features: The SEAFLO submersible bilge pumps are tough enou..
NEW 12V Self-Priming Water Pressure Pump 5.0 Gallons/Min (20.. 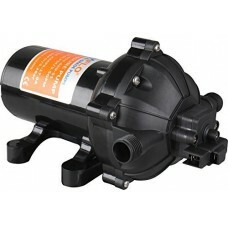 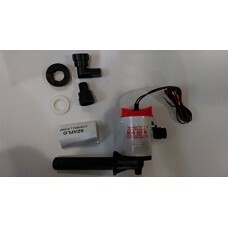 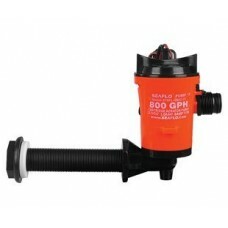 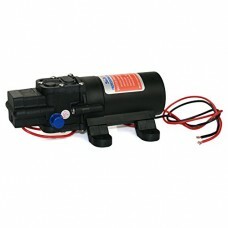 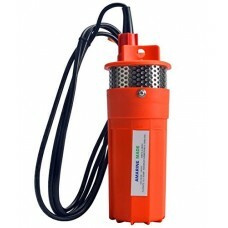 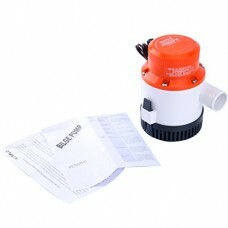 Positive displacement pump, Can run dry, Quiet operation, In..
Flow rate: 1500 GPH;Liquid Temperature: 110Ã'Â°F (43Ã'Â°C) M..